Stepper motor controller 0-6Amp RMS, PLC build in with 8IOA and RS422. 12-80VDC. Dual supply. 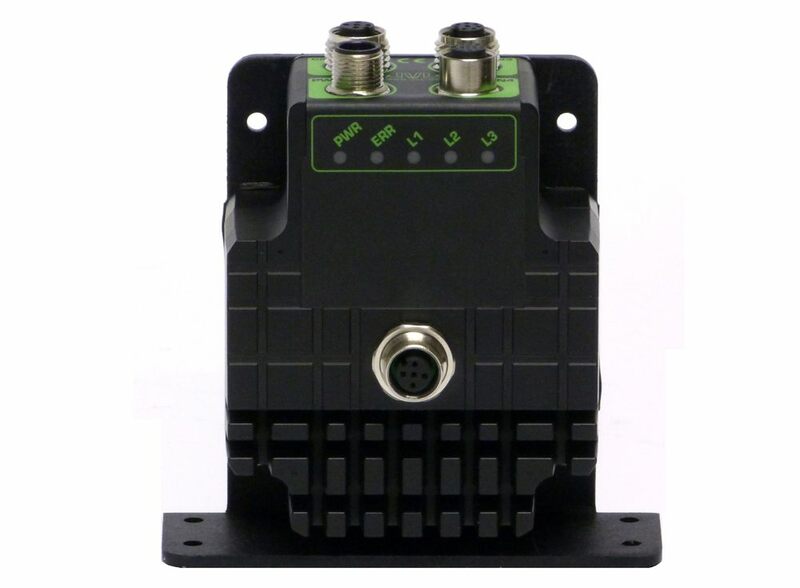 Optional Profinet, EtherCAT, EthernetIP, Powerlink, MOSBUS TCP, Bluetooth, WLAN, Zigbii, SSI, CANopen, magnetic encoder chip. Ultra precise speed with 0,01RPM resolution. Pulse/direction in and output with gearing. 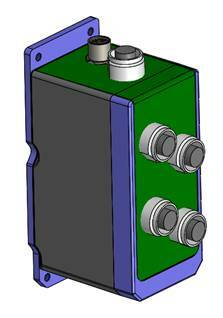 Stepper motor controller in Housing 0-6Amp RMS, PLC build in with 8IOA and RS422. 12-80VDC. Dual supply. Optional Profinet, EtherCAT, EthernetIP, Powerlink, MOSBUS TCP, Bluetooth, WLAN, Zigbii, SSI, CANopen, magnetic encoder chip. 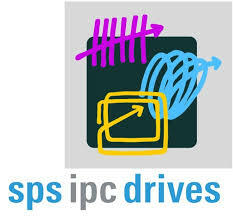 Ultra precise speed with 0,01RPM resolution. Pulse/direction in and output with gearing. 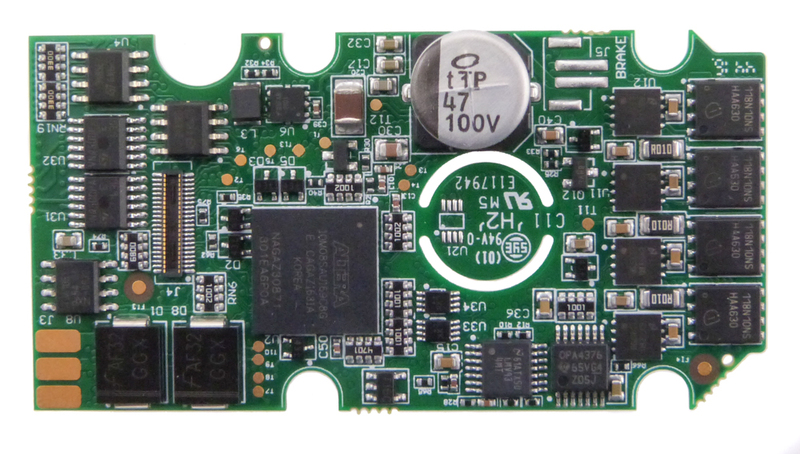 Stepper motor controller PCB 0-3Amp RMS, PLC build in with 8IOA and RS422. 12-50VDC. Dual supply. 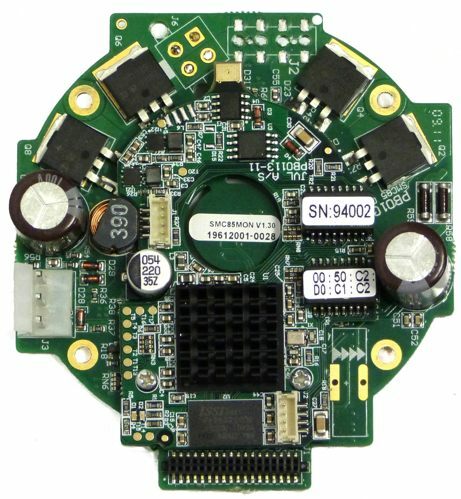 Optional SSI, CANopen, magnetic encoder chip. Pulse/direction in and output. Can be mounted on NEMA23 motors. Stepper motor controller 0-9Amp RMS, PLC build in with 8IOA and RS422. 12-80VDC. Dual supply. Optional Profinet, EtherCAT, EthernetIP, Powerlink, MOSBUS TCP, Bluetooth, WLAN, Zigbii, SSI, CANopen, magnetic encoder chip. Ultra precise speed with 0,01RPM resolution. Pulse/direction in and output with gearing. 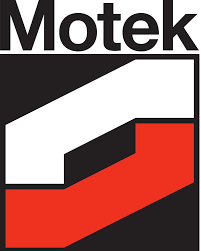 Can be mounted on NEMA34 or NEMA43 motors. 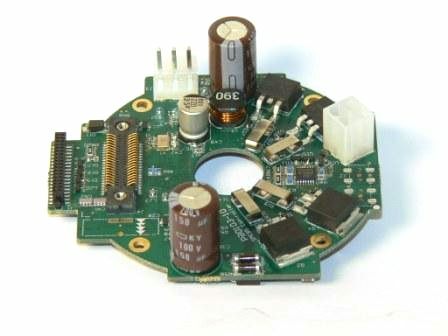 PA0260 - Incremental and absolute multi turn rotary magnet encoder PCB. ABZ, Sin/Cos, SSI and BISS-C interface. 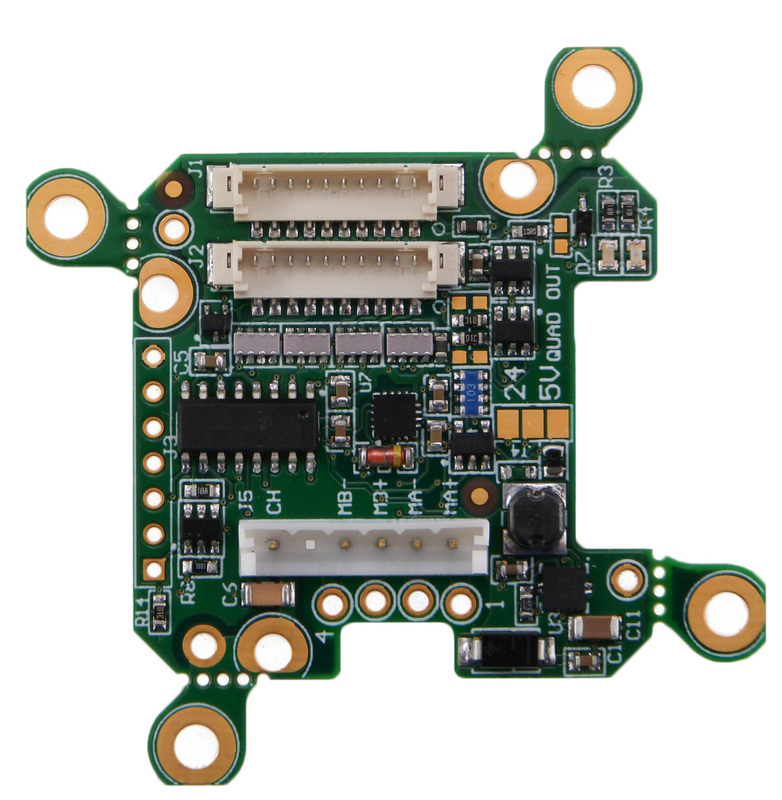 General purpose encoder PCB that can be mounted on all kind of stepper or servomotor. 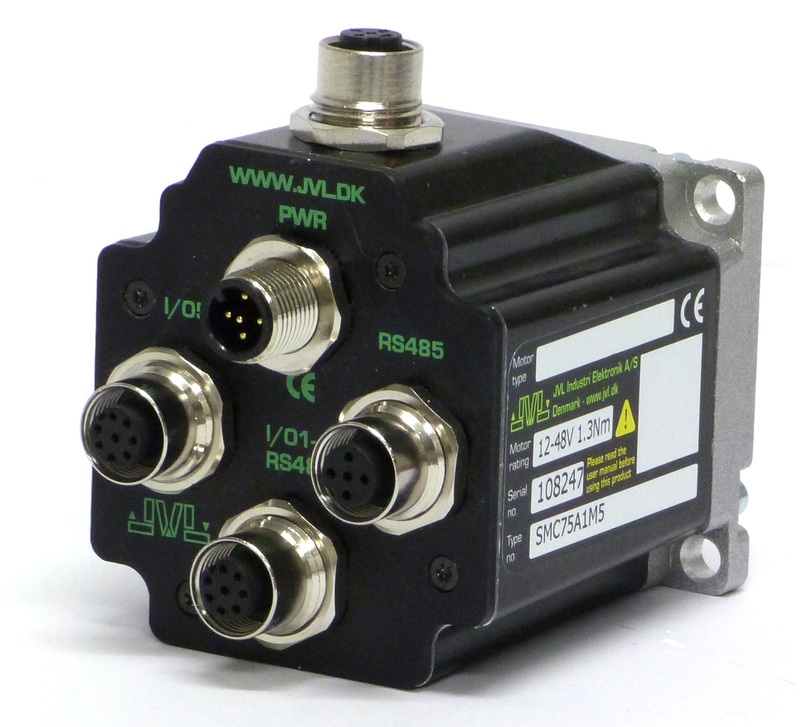 Incremental or absolute multiturn encoder with incremental ABZ signals or SSI or BISS interface. Resolution from 128 to 65536 cnt/rev. 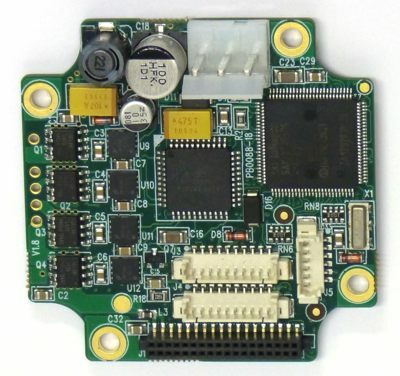 Can be used together with JVL steppermotor controller SMC66 or SMC85 in closed-loop operation.